Frank Reich speaks with the media to discuss personnel heading into week 7 with the Bills.  Colts Offensive Coordinator, Nick Sirianni, spoke with the media on Thursday before the Colts head to New York to take on the Jets. 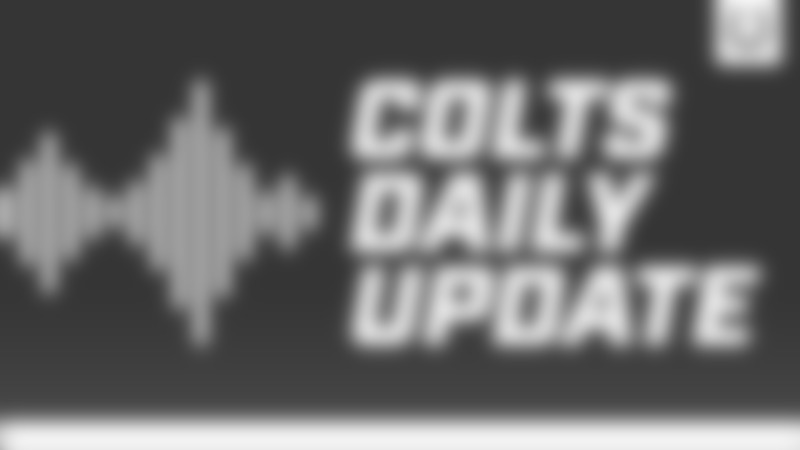 Colts Defensive Coordinator, Matt Eberflus, spoke with the media on Thursday before the Colts head to New York to take on the Jets.